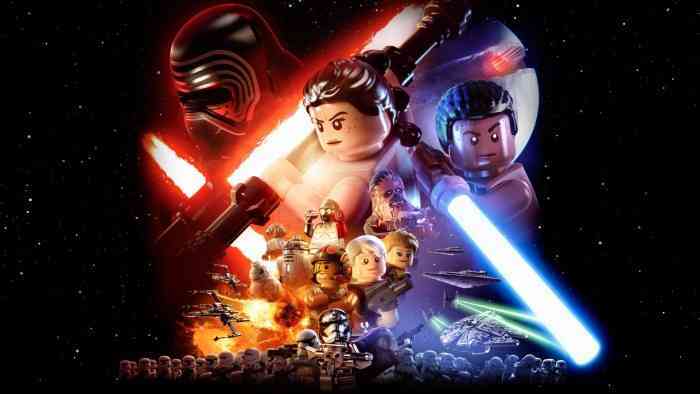 A new LEGO Star Wars game is in development, according to a sound editor for Skywalker Sound, a company that “specializes in sound design, mixing, and audio post-production” for Star Wars movies. The upcoming Star Wars Episode IX: The Rise of Skywalker is coming to theaters on December 20th so this new LEGO Star Wars game might come out in 2019. What do you think of this news? Are you interested in getting a new LEGO Star Wars game or have there been so many of these LEGO games that another one just doesn’t appeal to you? Let us know your thoughts in the comments section below.